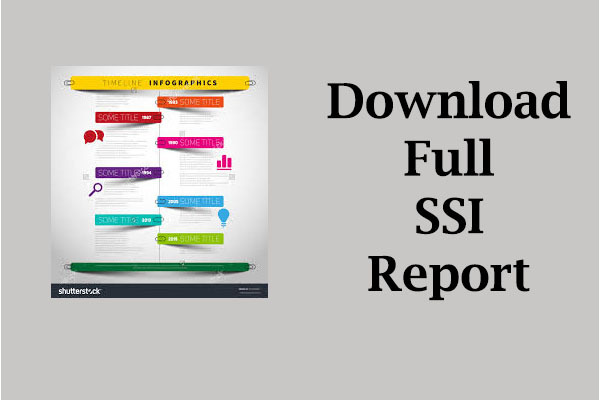 Meet the members of the SustainIN Fall 2014 Sustainability Index Capstone Class, the inaugural class that developed the State Sustainability Index website, the overall framework for the State Sustainability Index, and the Water-Agriculture metrics. KyungAh Chae is from Seoul, Korea. She graduated from YonSei university in Seoul majoring atmospheric science. After working in public sector, she came to the U.S. as a MPA student at Indiana University’s School of Public and Environmental Affairs. She is focused on concentration of policy analysis. She is interested in economic development and social issues. She enjoys dancing and listening to music in her leisure time. 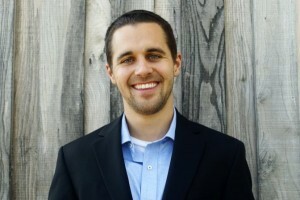 Josh Cisney grew up on a farm in Berne, Indiana. After completing his undergraduate studies at IUB (physics and mathematics), he worked as a disaster relief project manager before returning to SPEA to earn dual master’s degrees. 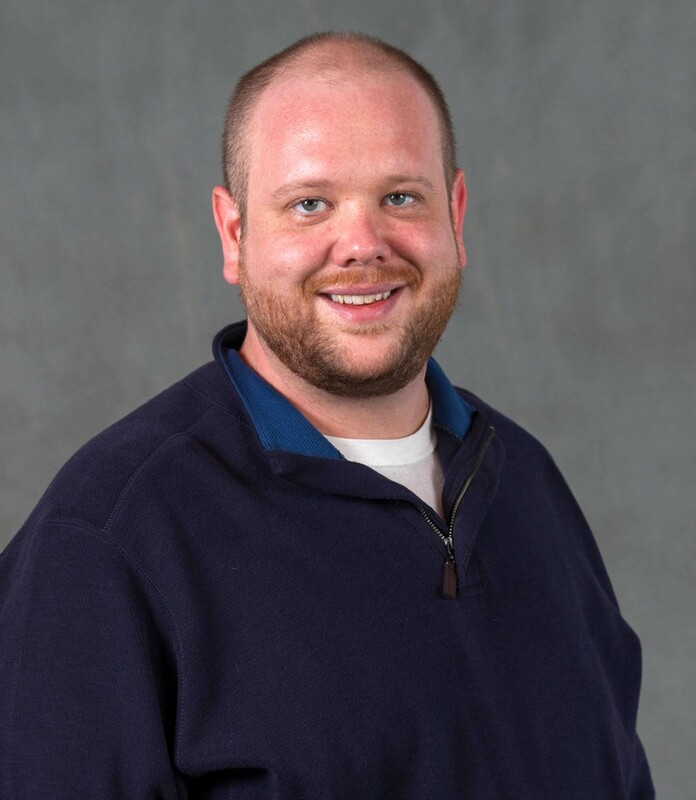 He graduated from SPEA in December 2014 with concentrations in energy and international development and currently works as a renewable energy project developer at Hoosier Energy Rural Electric Cooperative. His interests include: renewable energy, anything to do with the outdoors, and tinkering on a handful of DIY projects. Alex Gang graduated from Oklahoma City University with a major in International Relations and a minor in German education. Prior to starting his master’s program at the School of Public and Environmental Affairs at Indiana University, he worked for Korean Ministry of Culture, Sports, and Tourism where he gained practical experiences in promoting Korean culture abroad. His contribution to this project centers on scrutinizing current state regulations on fertilizer usage, in which he compares each state based on how much the Best Management Practices (BMPs) are reflected in the regulation. Born and raised in Seoul, Korea and his six years in Germany add to his multicultural character. Alex remains a big fan of soccer and cheers for the British soccer club Arsenal FC. 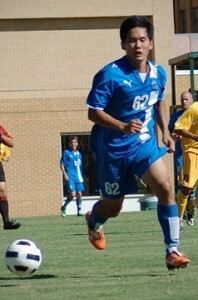 He played soccer himself at college and kept his jersey number 62, which typifies the year his closest friend was born. Kamil Khan is a current MPA (Master in Public Affairs) student specializing in Nonprofit Management at Indiana University. He has a BBA (Bachelor in Business Administration) in Global Marketing & Human Resource Management from the University of Houston. Born in Pakistan, Kamil migrated to the United States at the age of eight. He has worked with community collectives and civic clubs in the Third Ward in Houston; he gained his passion for nonprofits working with the destitute in this area. 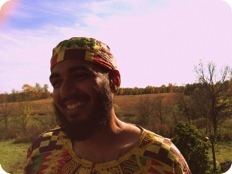 Along with being a political activist, Kamil is also a hip hop/spoken word artist and his literary works encompass issues with racism, classicism, imperialism, and hyper-capitalism. Tyler Lloyd is from Owensboro, Kentucky and attended the University of Louisville for his undergraduate education. At the University of Louisville, Tyler studied biology and concentrated in evolutionary ecology. Between his undergraduate and graduate career, Mr. Lloyd worked at a research lab designing the extraction and manufacturing procedures for recombinant subunit vaccines, monoclonal antibodies, and enzymes. 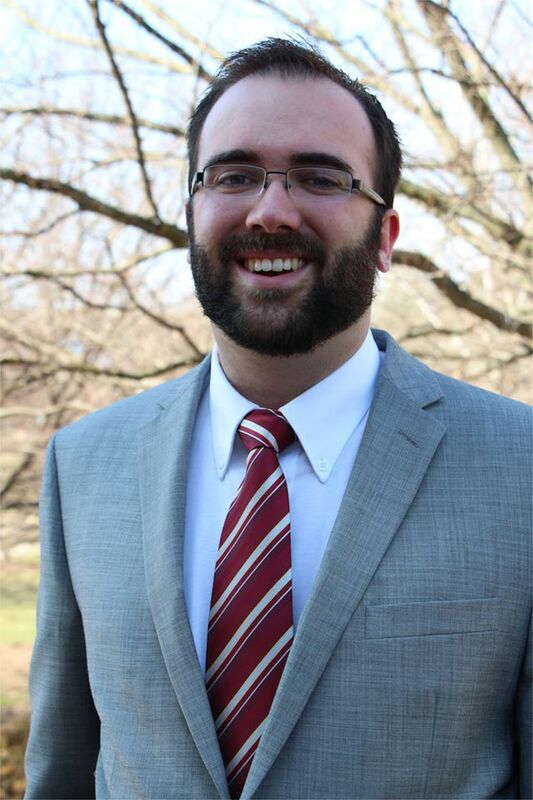 At Indiana University, Tyler is a dual Masters of Public Affairs and Masters of Environmental Science candidate, concentrating in Energy and Environmental Policy & Natural Resource Management. Additionally, Tyler served as a Masters International student, combining two years of Peace Corps service in Burkina Faso with his graduate education. Mr. Lloyd will graduate in May 2015. 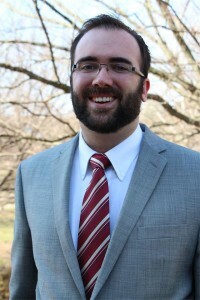 Nick McKay is from Lafayette, Indiana, but has resided in Bloomington, Indiana, since coming to Indiana University in 2009. He holds a Bachelor of Science in Public Affairs with a concentration in Environmental Management. 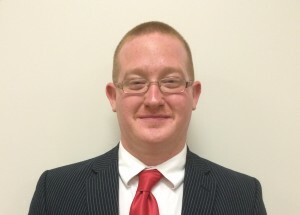 He will be graduating from Indiana University in December 2014 with a Master of Public Affairs degree with concentrations in Policy Analysis and Energy and a Master of Environmental Science degree with a concentration in Energy. 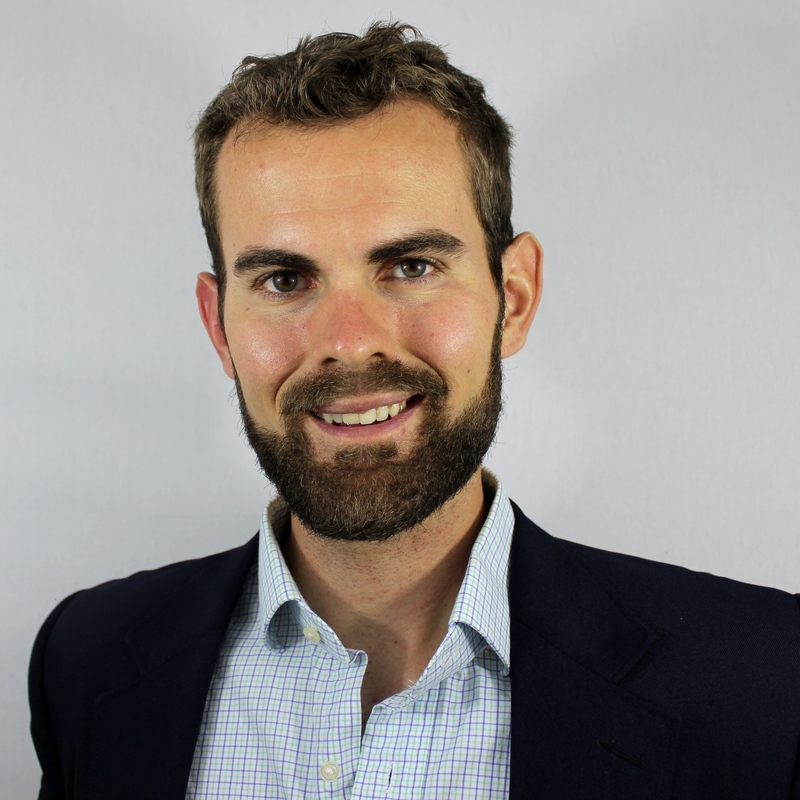 He has previously interned at the U.S. Government Accountability Office in Washington D.C. and at the Center for Resource Solutions in San Francisco. 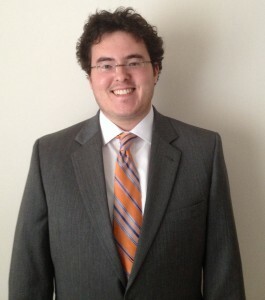 He plans to find a job related to energy or environmental economics upon graduation. He worked primarily on the buffer metric and the fertilizer use metric for the capstone project. Graham McKeen is from Bloomington, Indiana and has been associated with Indiana University for many years. He did his undergraduate studies at IU in the School of Public and Environmental Affairs (SPEA), majoring in Environmental Management. He since has worked at a local health department, and for the last 9 years, has worked at IU’s Office of Environmental Health and Safety where he is currently employed as the Public Health Manager of the University. He has since been slowly chipping away at his Master’s Degree in Sustainability through SPEA and graduates in December 2014. His professional interests include: public health, epidemiology, and sustainability. He also enjoys the outdoors, fishing, sports, music, and is an avid vinyl record collector. Justin Owen is a dual MPA/MSES student at SPEA and is concentrating in Environmental Systems Modeling and Analysis and hopes to graduate in December 2015. Justin developed the Nonpoint Source metric. Prior coming to IU Bloomington, Justin worked at the Weber State Sustainability Office helping to pioneer a number of new programs and advance that institution towards carbon neutrality. At IU, he has helped spur change towards more paperless business practices. His primary interests are air quality and sustainability in higher education. Originally from Ogden, Utah, he holds a B.A. in Geography from Weber State University. While not involved in the issues of sustainability, he enjoys backpacking, hiking, board games, video games, and time with his wife. 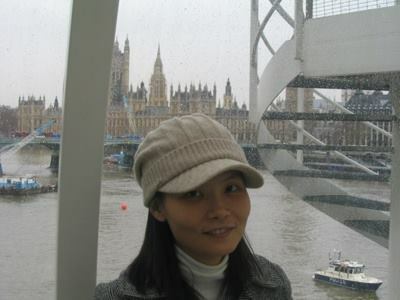 Shenshu Pan is from northeastern part of Mainland China, she graduated from Communication University of China in Beijing, and she came to the U.S. after college education. As a MPA student in SPEA, she is focused on concentration of policy analysis and international development. She is interested in economic development and social policy topics using comparative perspective, and her career goal is working in an international organization. In her leisure time, she likes practicing yoga, and listening to music. 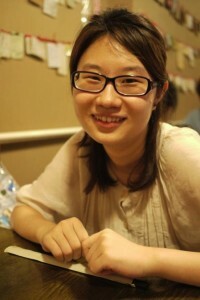 She hopes she can gain some professional experiences in US and go back to work in China later on. Cassie Rainesalo is a second year graduate student completing a Dual Master’s program through the School of Public and Environmental Affairs and the Department of Chemistry with the end goal of attaining an MSES in Environmental Chemistry and Toxicology and an MS in Chemistry. She plans to graduate in December 2015. While interested in sustainability and the need to have a more sustainable approach to the growing consumption of limited resources, her primary interests are chemical contamination and environmental toxicology.